Room Addition Services in Los Angeles, CA | AGA Construction, Inc.
Room Additions in Los Angeles, CA by AGA Construction, Inc. Families grow in size, and the fact of the matter is that your home is not automatically going to grow along with your family. This leaves you with a few options. You can keep everyone cramped in uncomfortably tight corners, though that probably won’t go over very well. You could limit your family size depending upon the amount of space in your home, but we don’t think you should allow your house to dictate your life in that sense. You could also just buy a new home when your family reaches a certain point, but that is not really desirable or financially feasible for most. That leaves, naturally, hiring professional contractors to help better fit your home to your needs. Adding rooms onto a house is a big job, of course, and that is why you must entrust any such work to skilled, experienced contractors. 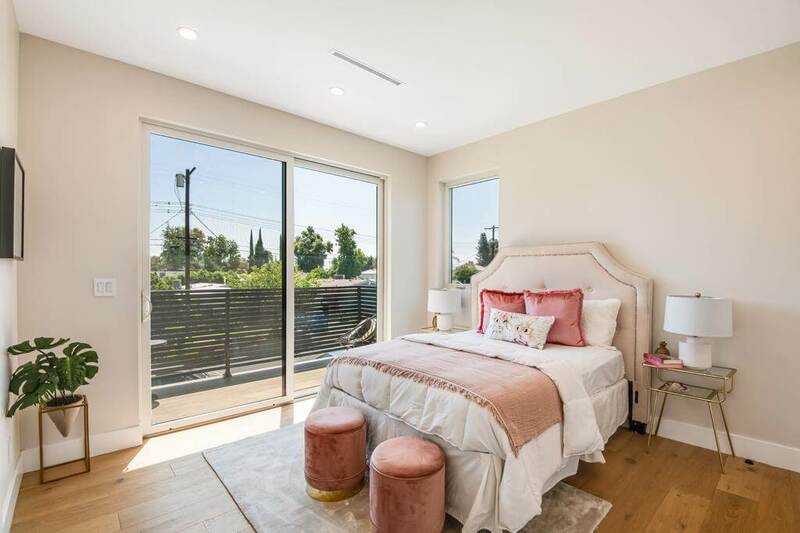 When you are ready to pursue room additions in Los Angeles, CA, you want to get in touch with the professionals here at AGA Construction, Inc.. We are your one-stop shop throughout the entirety of the room addition process, from planning and designing to general construction and finishing work. Contact us today to get started. 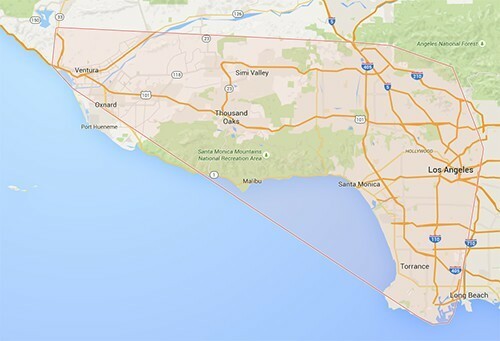 AGA Construction, Inc. provides room addition services in Los Angeles, CA and the surrounding areas. The job was done quickly. The work was excellent. This is the third time I have used AGA. Why Consider a Room Addition? There are a few different reasons as to why you may want to consider a room addition. Probably the most common, as stated above, is to accommodate a growing family. Other homeowners may wish to have a home office added to their homes, though, to facilitate great productivity without limiting other’s use of common living space. Adding on bathrooms to streamline the process of simply getting out of the house in morning is another reason homeowners may choose to add rooms to their homes. Regardless of your specific motivations, our contractors are here to work closely with you, ensuring your 100% satisfaction with the new room(s) in your home. Why Hire Us to Complete Your Room Addition Services? While adding a room or two onto an existing home is not as enormous an undertaking as building a new home from the ground up, it is still a substantial project. In order to guarantee that your new room is integrated into your existing space successfully, that it does not compromise the structural integrity of the existing home or its foundation, and that it suits your needs exactly, you need every step of the construction process to be completed with care. We will design your new room according your specifications, and we’ll make sure that materials of the highest quality are used, and that your existing property is in no way compromised. We have a great staff of devoted professionals, and our in–house style means that the risk of miscommunication is all but eliminated. Making one’s home as accessible as possible for all residents and visitors is a top priority. If you need to accommodate disabled individuals in your home, we are the contractors to call. We can add an easily accessible disability room addition to your home so that everyone within that home can enjoy the house to the fullest. Do you want to add a den to the first floor of your home? Would you like to move the master bedroom downstairs, away from the kids’ rooms? Whatever you may have in mind for your first story room addition, you can trust our team to ensure that the work is done according to the most exacting standards of quality. Adding a room onto the second story of a house may require a little more elbow grease and know how than adding a room on the first story would. It’s of little challenge to as skilled a staff as ours, though. We’ll get the job done in a timely manner, and you can rest assured in knowing that your second story room addition is safe, stable, and built to last.